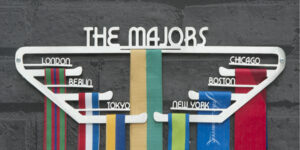 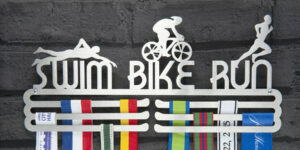 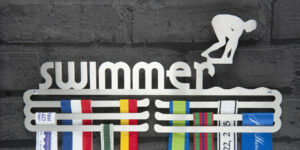 This multi-tiered medal hanger display is the perfect way for you to display medals from all events. 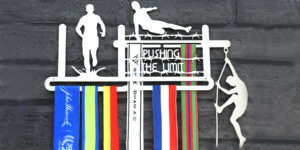 From running, swimming and cycling, to football, rugby, dance and school achievements. 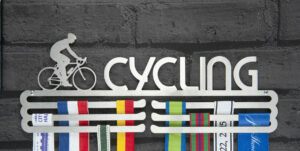 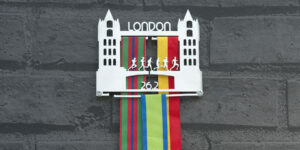 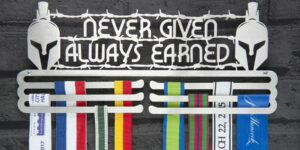 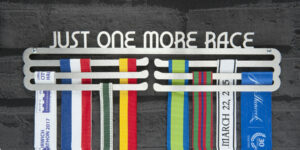 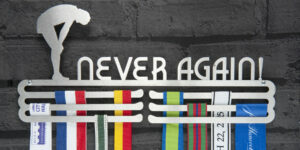 Hang your medals using this medal display. 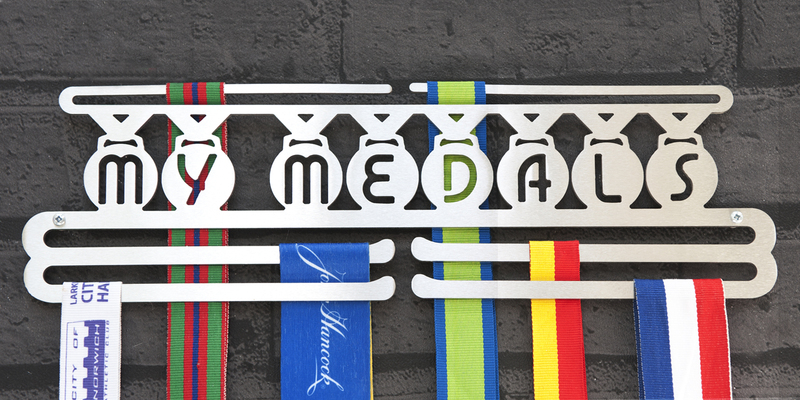 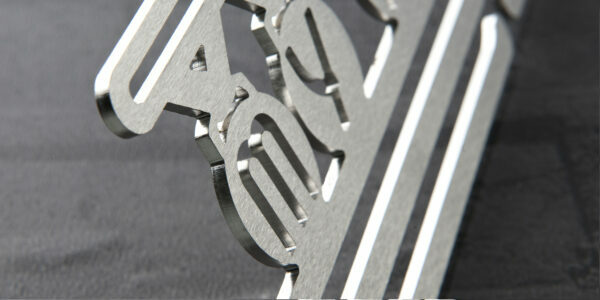 With so many achievements to your name, this medal display is perfect when it says ‘My Medals’. 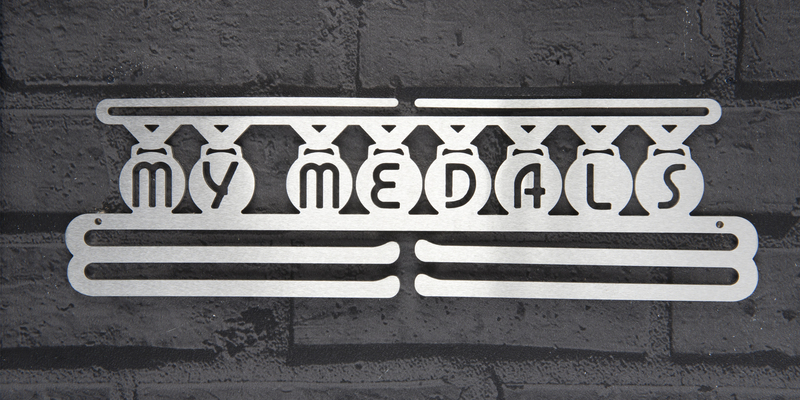 Reference: MY MEDALS MULTI TIER.